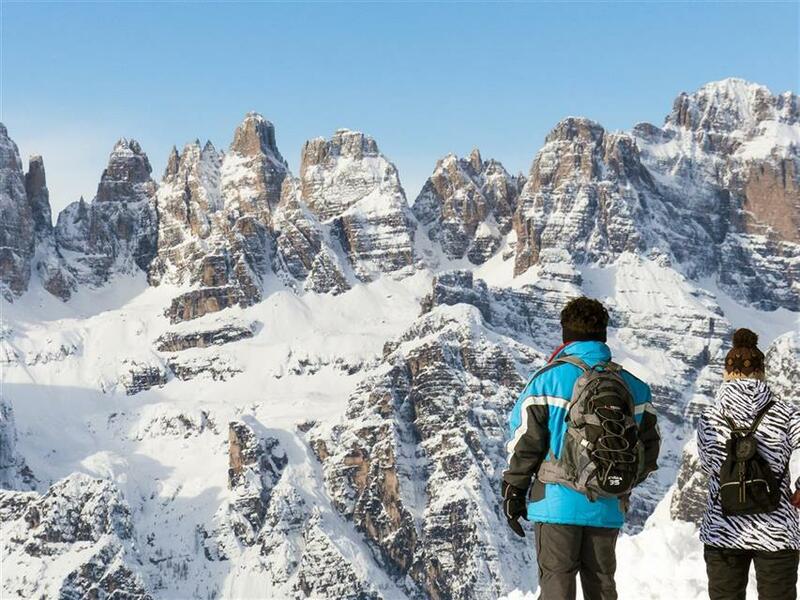 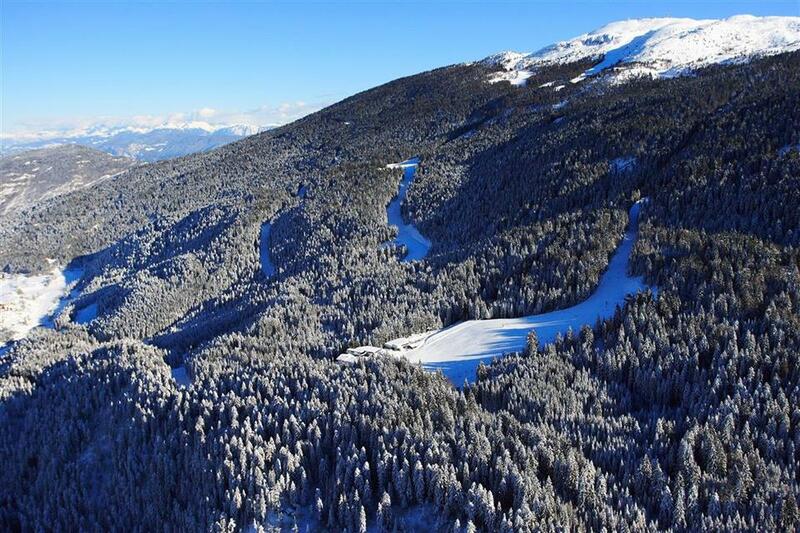 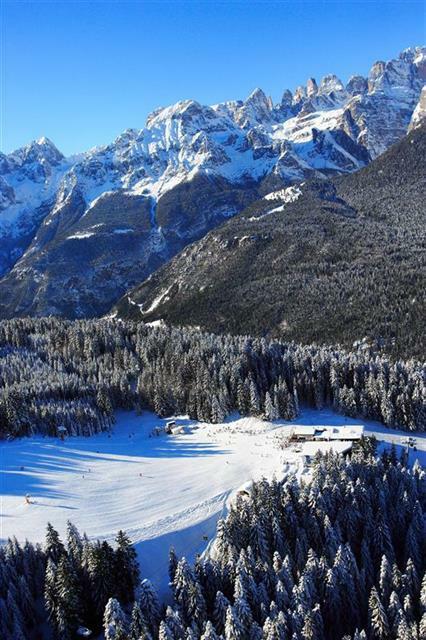 Small is beautiful – that’s what can be said briefly about Paganella, the Italian ski resort in Trentino, located just 15 km from the Brenner – Modena motorway. 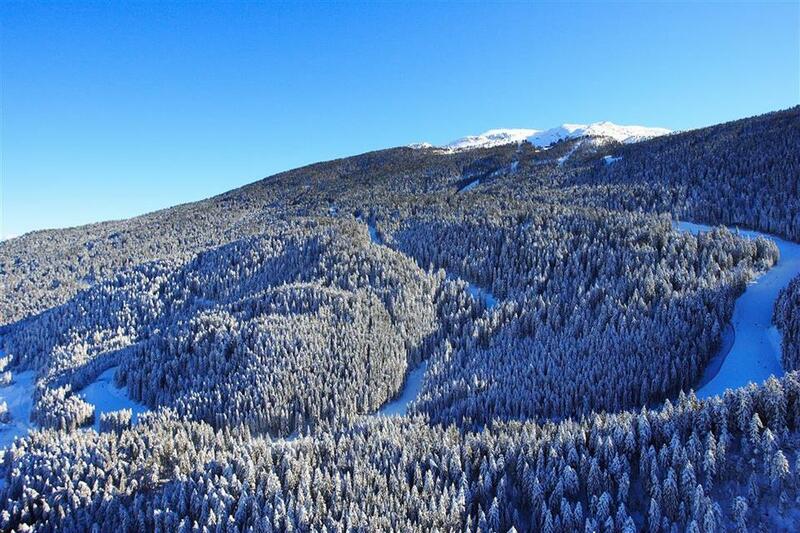 One mountain, 50 km of slopes and three areas, this region does not have much in common with the biggest resorts. 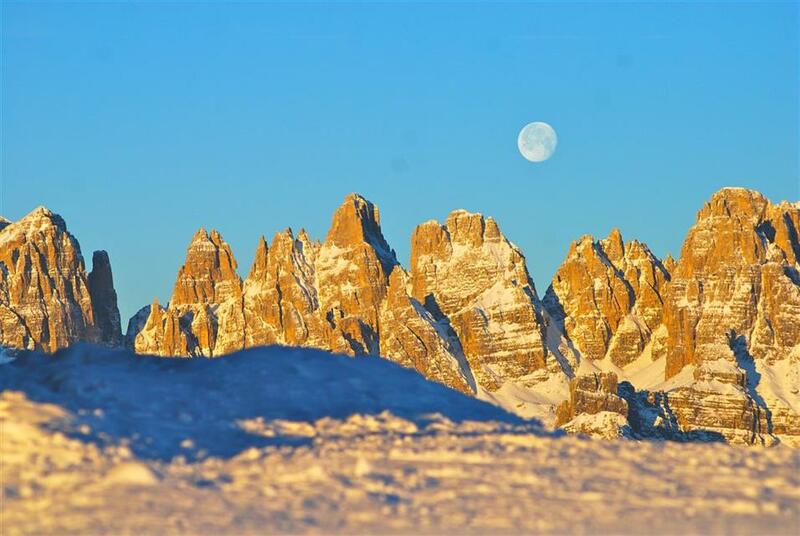 Paganella offers not only skiing, but also savouring the Italian dolce vita. 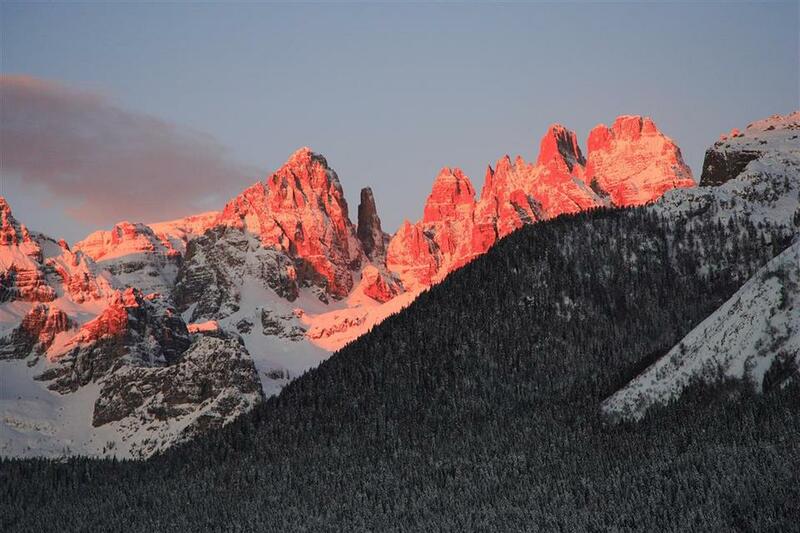 An afternoon glass of aperitivo and a cup of espresso or cappuccino are a tradition here, life flows slowly. 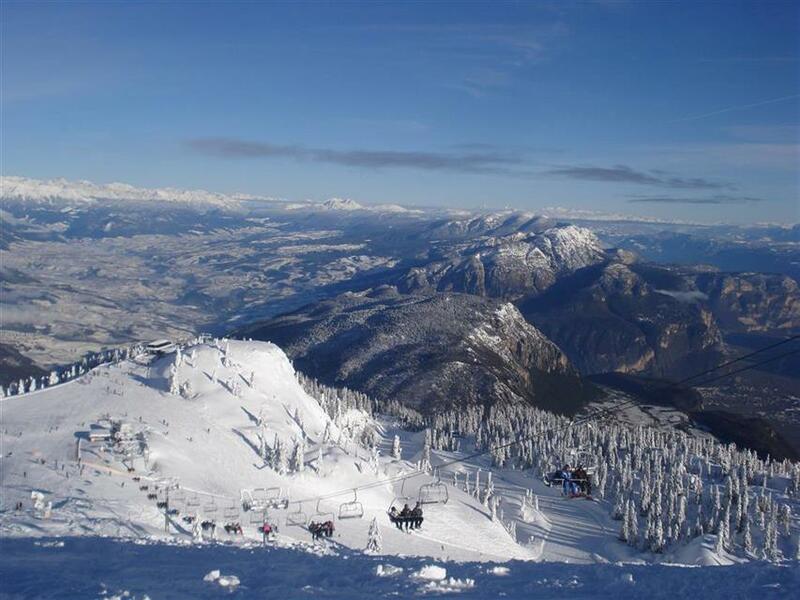 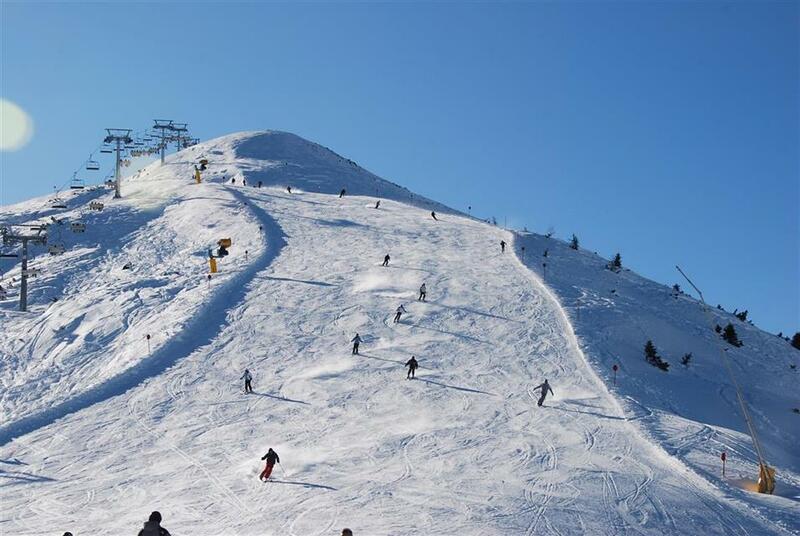 The resort itself is one mountain, which consists of 50 km of red and blue ski runs. 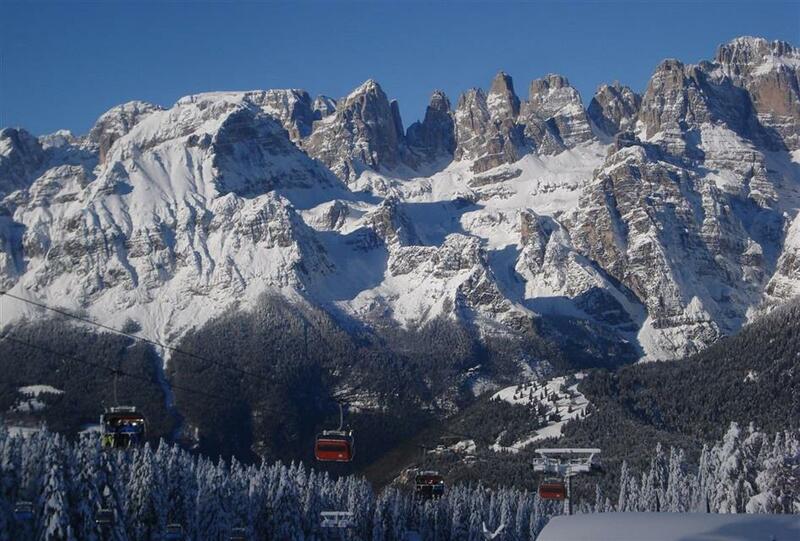 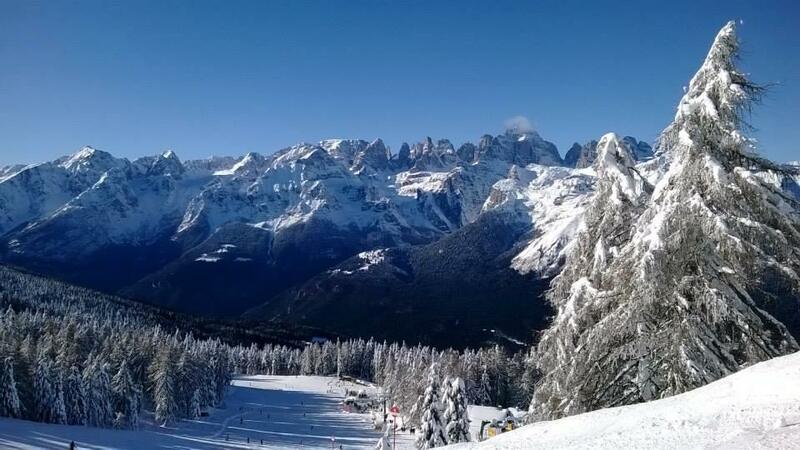 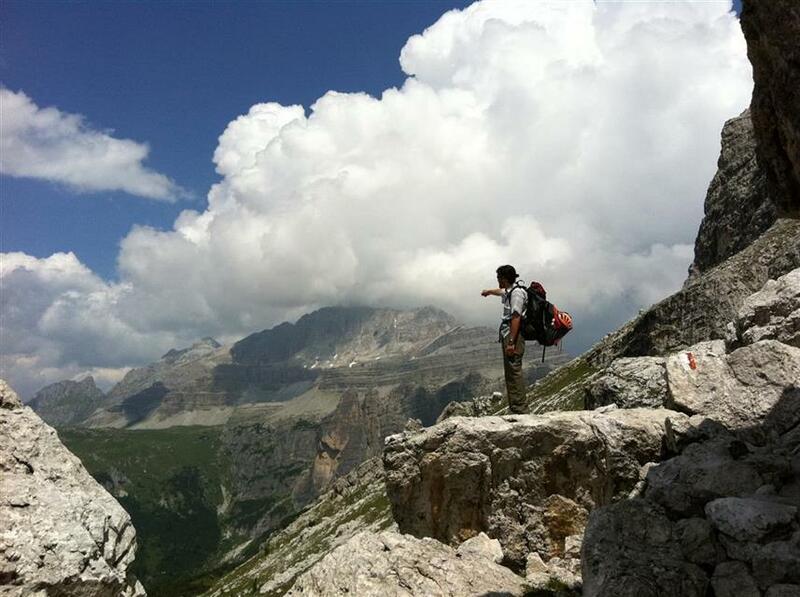 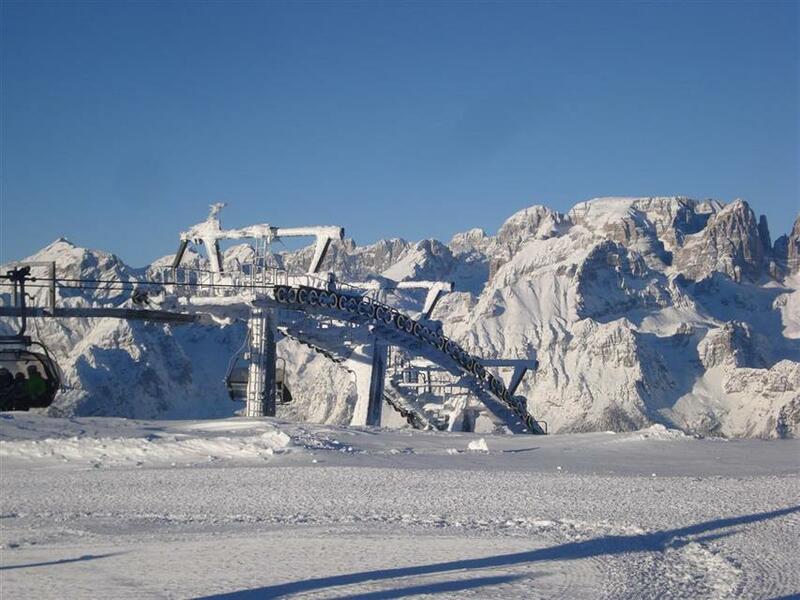 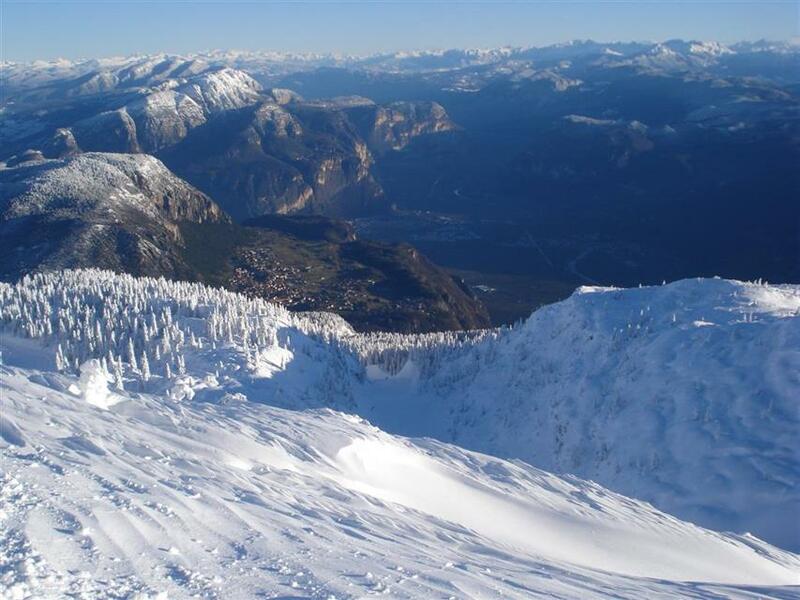 The highest point of the Cima Paganella resort is situated at an altitude of 2125 m and lifts go up to about this point. 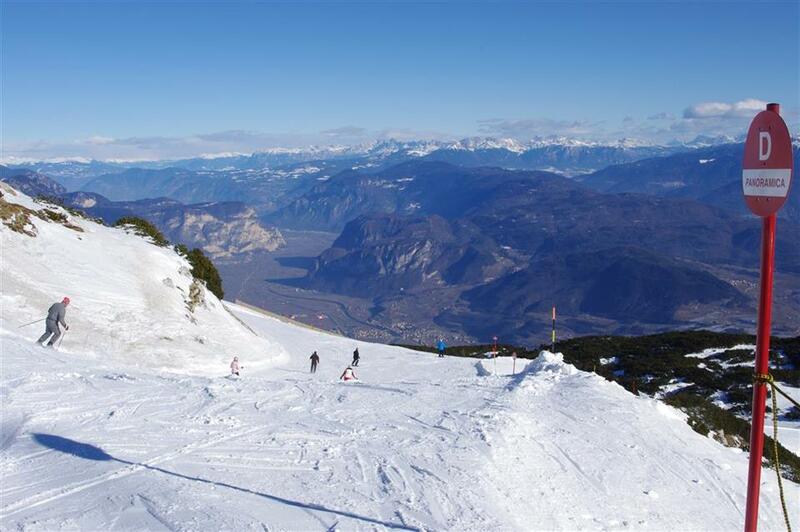 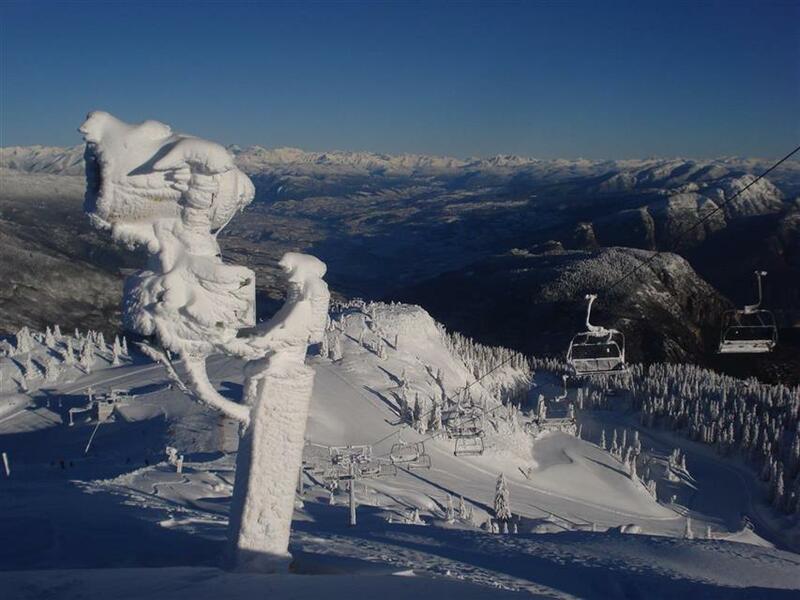 The mountain top boasts stunning views in all directions, a real 360-degree panorama. 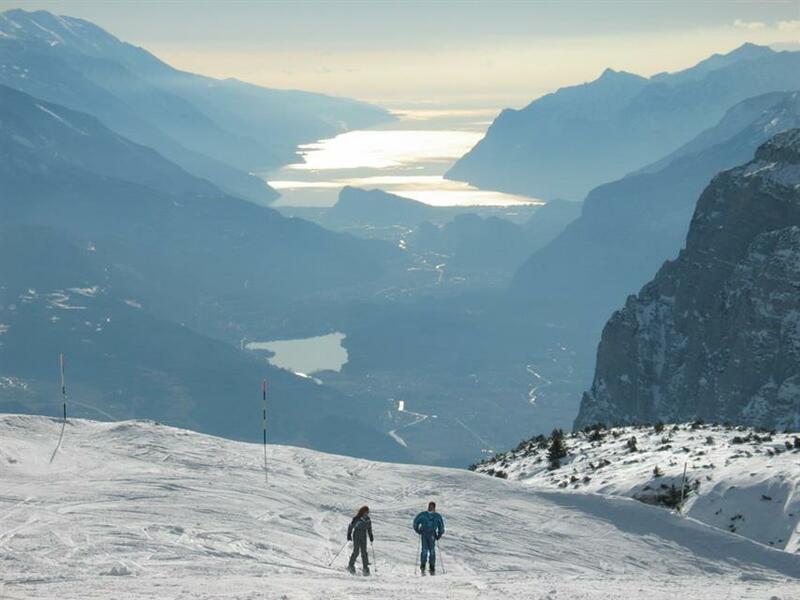 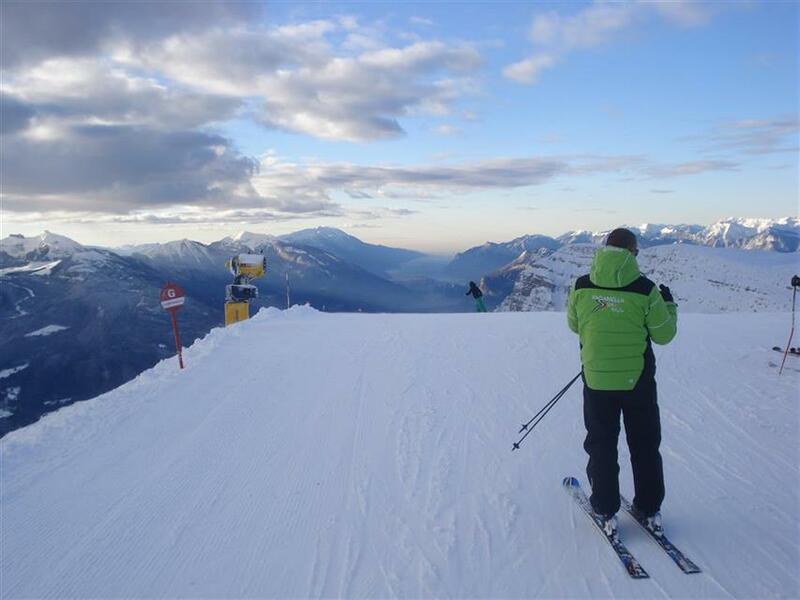 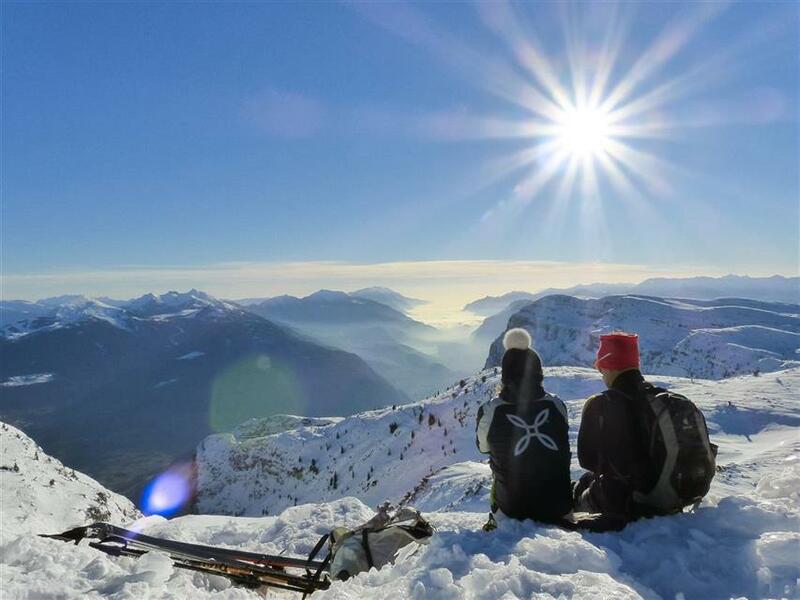 In good weather, skiers can see Lake Garda. 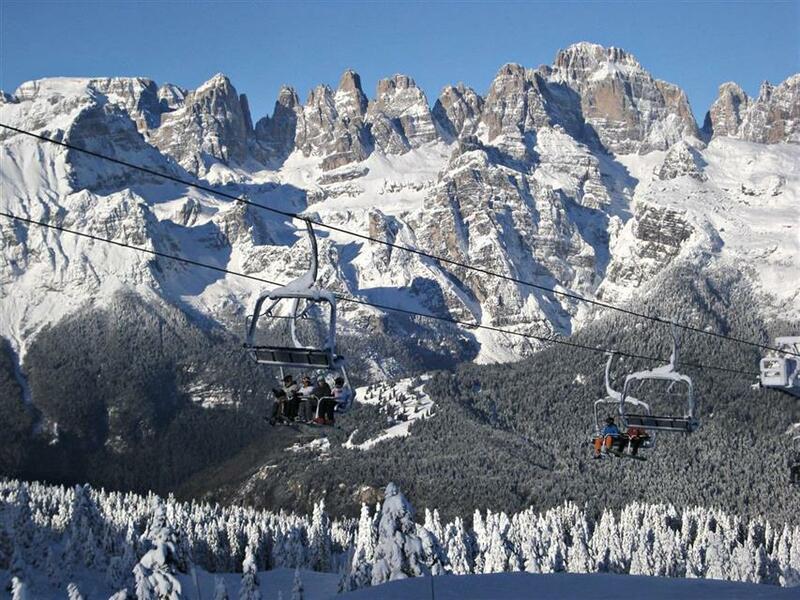 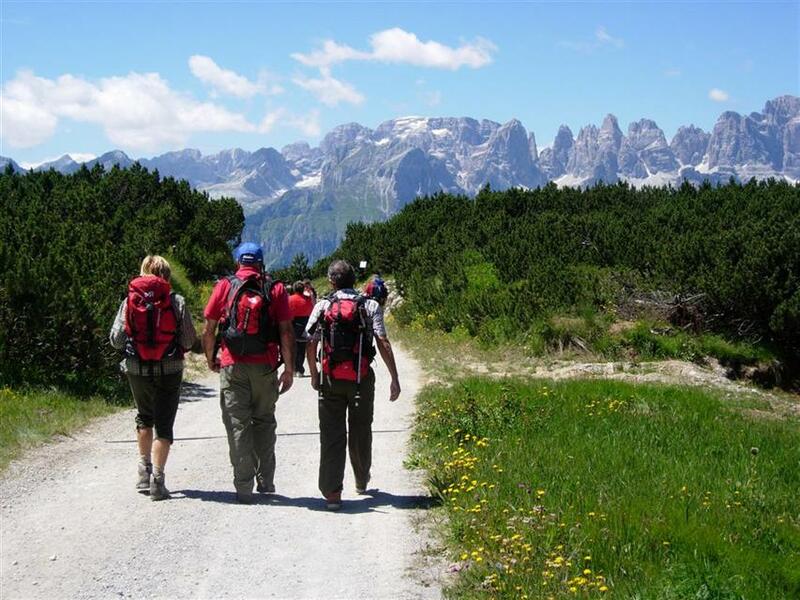 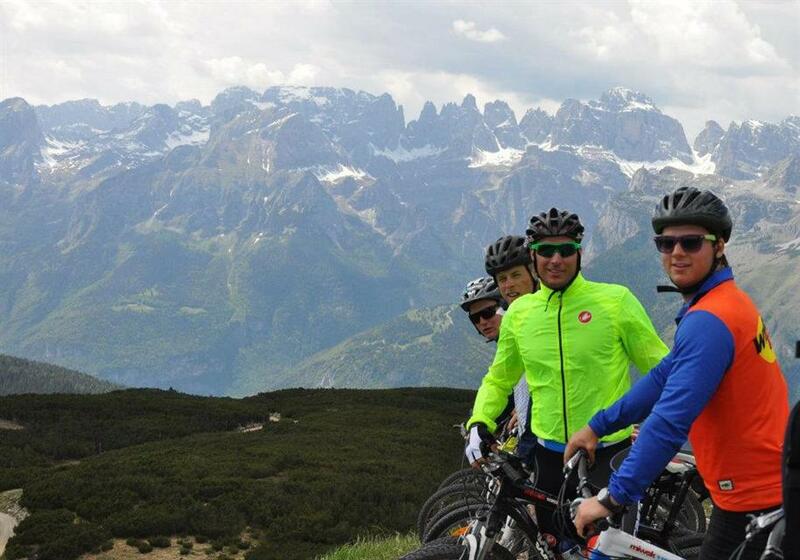 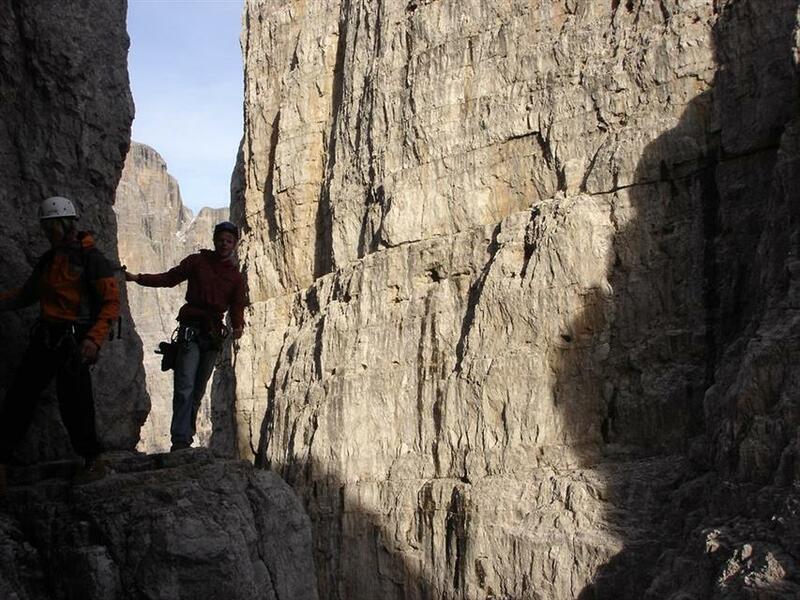 The best access to trails is offered by hotels in Andalo, where the bottom station of the gondola and chairlift is located in the heart of the municipality. 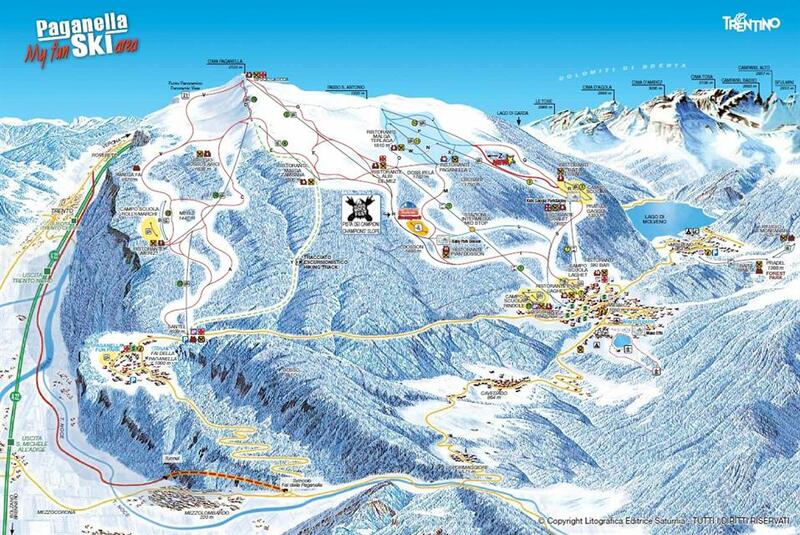 Most of the hotels offered by us are located just maximum 7 minutes by foot in ski boots from the lift. 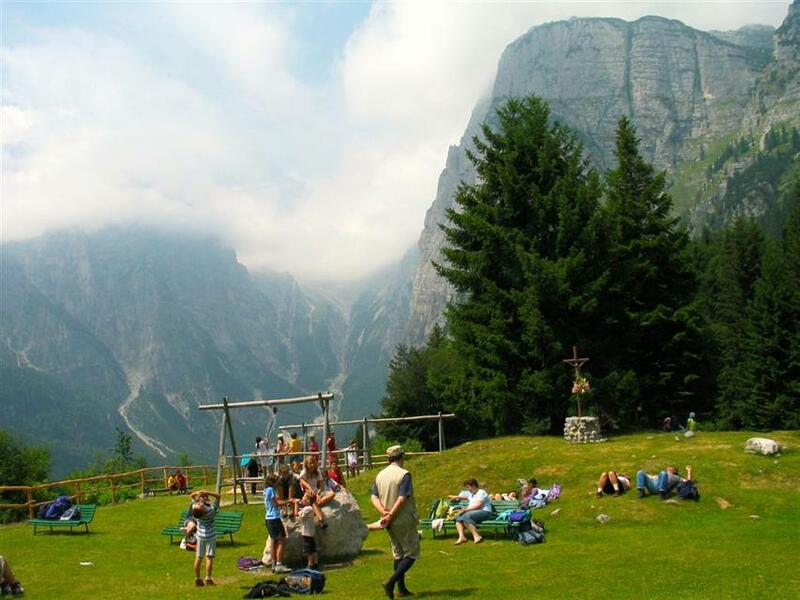 In Fai della Paganella the situation is a little different. 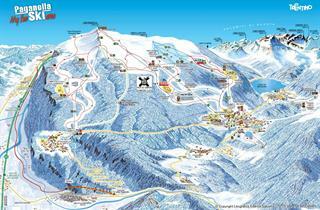 The chairlift is at the very end of the town, but most hotels offer a free shuttle service to the lifts. 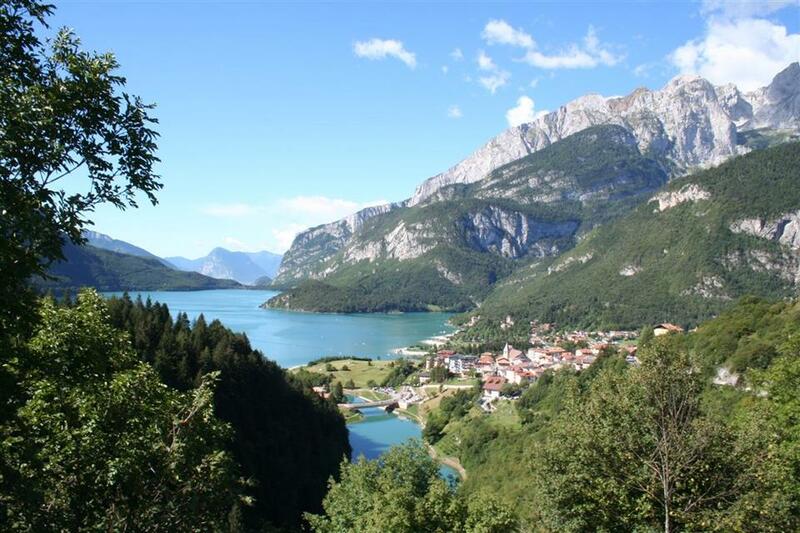 An option worth considering is Molveno. 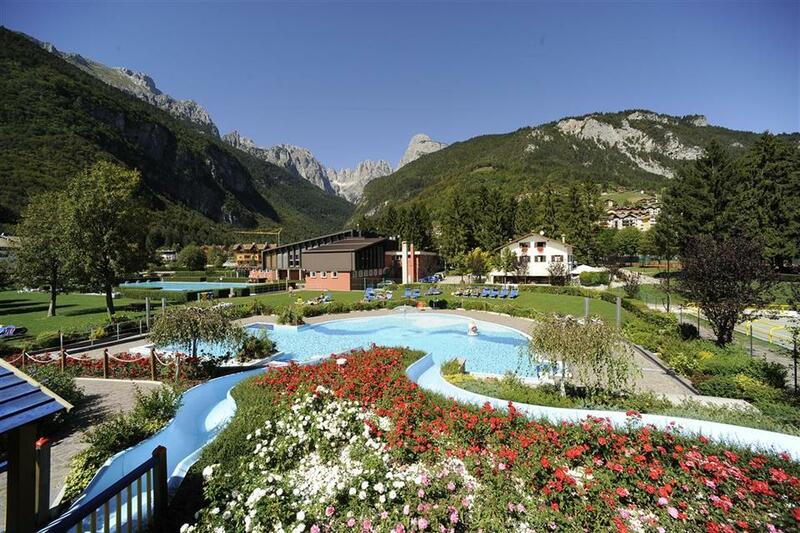 Although the resort requires daily travel to the lifts (the drive will last a maximum of 7 minutes each way), it lies by a beautiful mountain lake and offers accommodation with very good value for money. 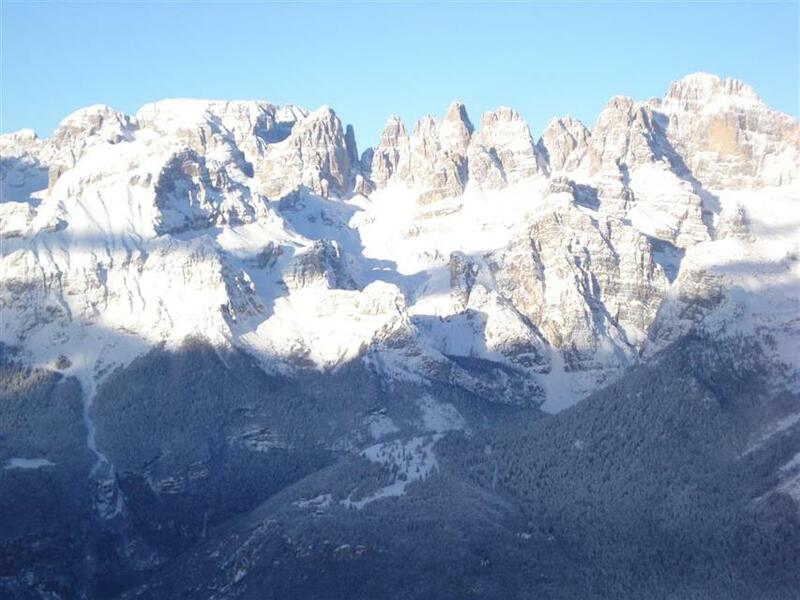 We invite you to check all our accommodation in Paganella.